​The Capitol Visitor Parking garage and all state garages will cost $10 per vehicle Saturday Jan 20, 2018. 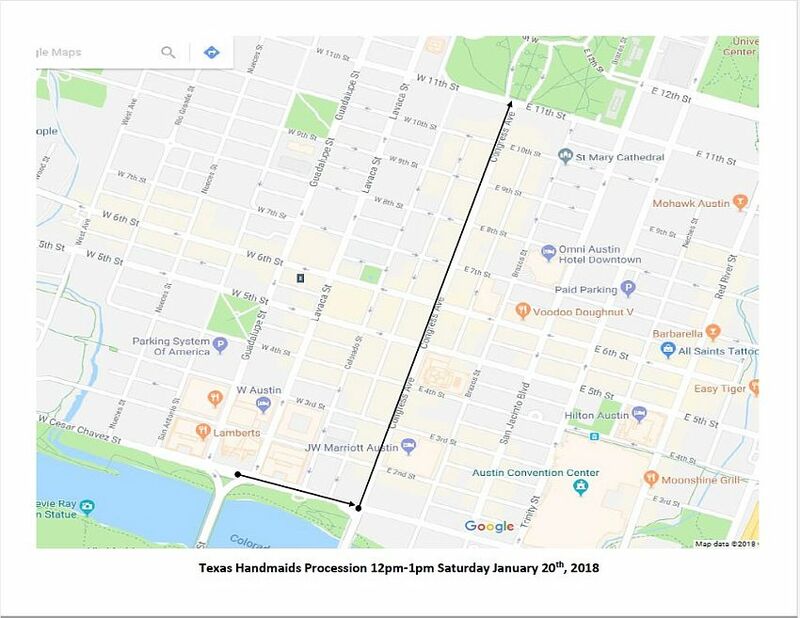 There are also some paid but cheap metered street parking spaces available on Saturday along the streets around the Capitol if you need or want to park closer (but most have a 3 hour limit), and anyone with an official handicap parking permit can use the metered spaces for free. For information about public transportation check out the Travel information page.